Here is the second week's installment for the New York Beauty Quilt Along project! 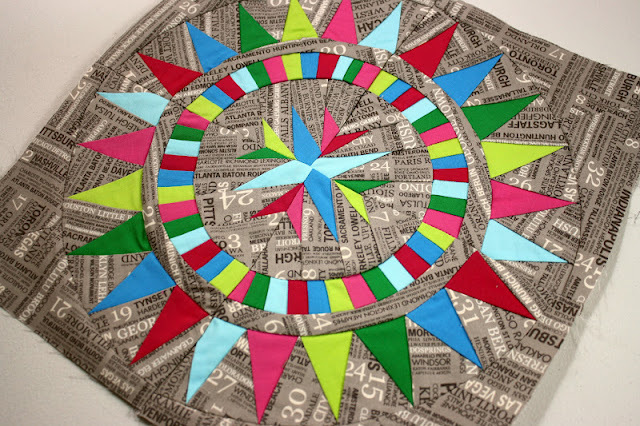 The second block in the series, Block 5, is by Sara of Sew Sweetness. 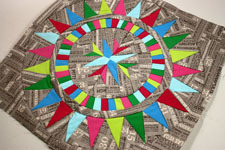 More on this installment by Sara: "Welcome to the 2nd week of the New York Beauty Quilt Along! I am very excited to bring you a tutorial for Block 5! 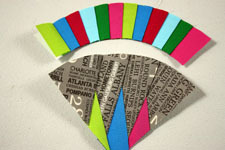 You can find the paper piecing template for the block here. This template will make an 8" finished block. This was my favorite block of the series, and I love it because there is so much going on visually. To print your paper templates, regular printer paper will do. 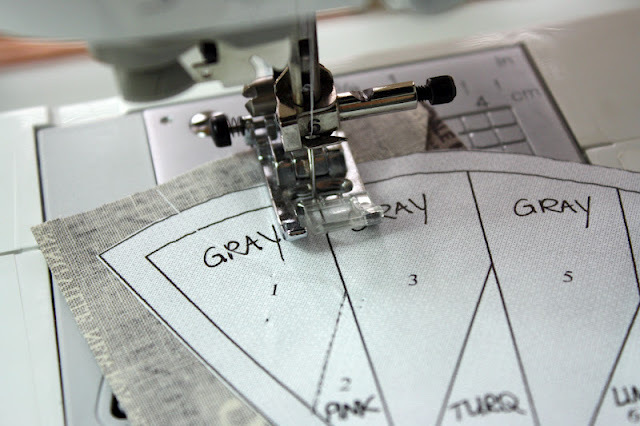 Please set your sewing machine stitch at a shorter length than you usually sew with (my machine is usually at 3.5mm for regular sewing; for paper piecing I set it at 2mm) to allow for perforation and easy tearing away of the paper when you're finished." Take a look at the article and find links to all of the upcoming blocks, including the third in the series, Block 1, from Megan at Canoe Ridge Creations. You will also find detailed step-by-step instructions for piecing together this incredible block, complete with photos by Sara. If you missed last week's post click here for Block 0 by Kim of My Go-Go Life. I started blogging because I love sewing, and I am really inspired by the sewing community out in blogland. My blog would not exist if it wasn't for the wonderful blog Amy Lou Who and for my partner in (fabric) crime, Kim.